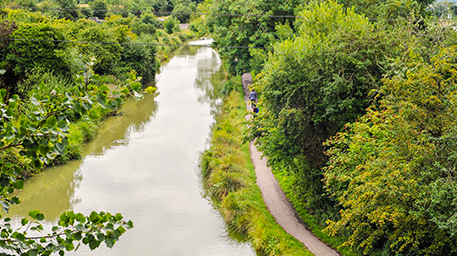 Planning permission has been granted for improvements to the existing Wilts & Berks canal. Adverts have been posted to appoint a contractor and works will get underway in September 2017.
. The towpath has been closed to protect wildlife fencing in advance of construction.
. 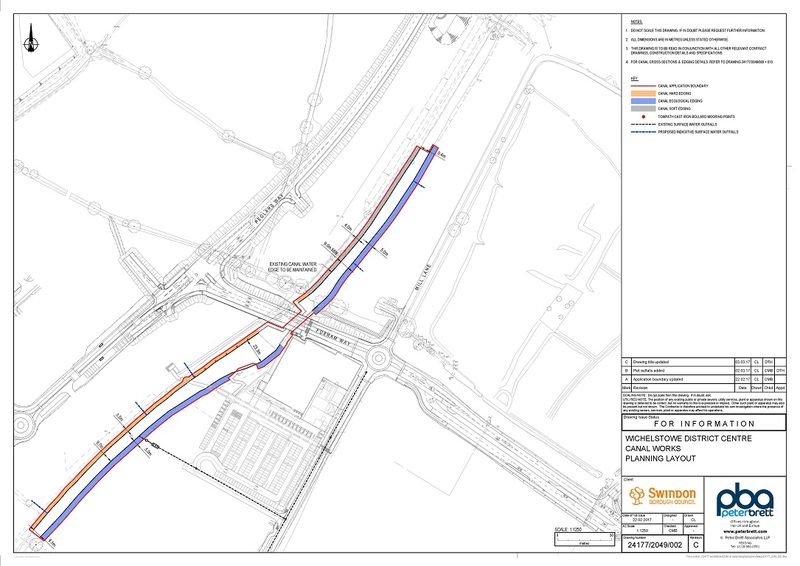 The works to the canal will be completed in two phases, starting with works to the north of the Foxham Way road bridge and then moving south.
. The western canal bank will be improved and stabilised and a new 3m wide towpath introduced. The towpath will be lit and surfaced using a resin bonded gravel finish.
. The eastern canal bank will have a softer treatment, with additional planting introduced to create an enhanced habitat for water voles.
. The ecological fencing currently running along the banks of the canal helps ensure water voles are excluded from the canal until the works are complete. The installation of this fencing has been agreed under licence with Natural England. The existing towpath has been closed to protect the fencing and to help ensure the canal works can get underway as soon as possible in September 2017.